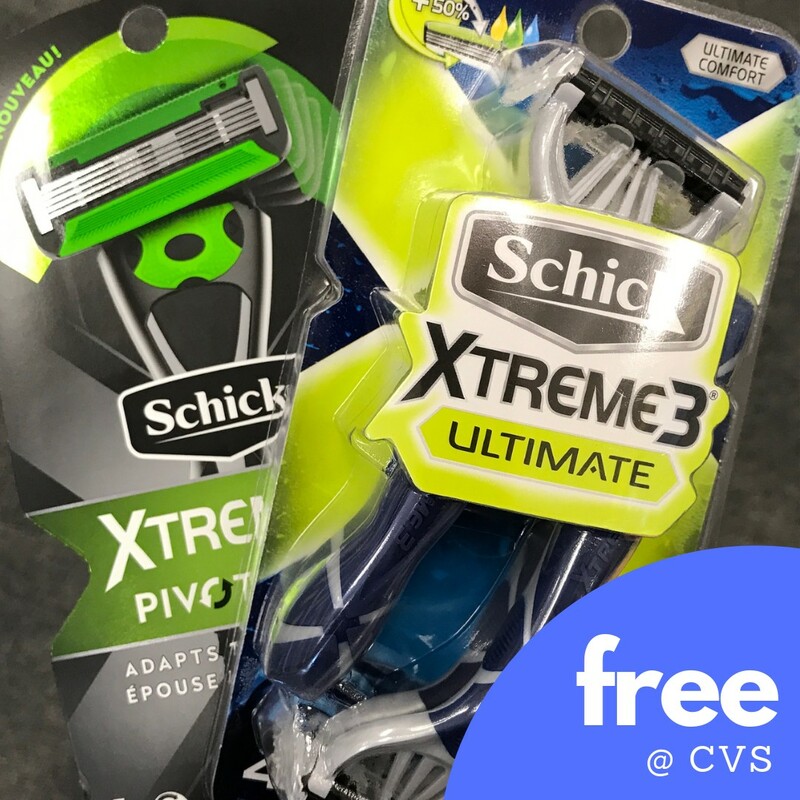 Home > CVS > New Schick Coupon Makes For Free Razors! I shared a fun deal at CVS yesterday, and then we woke up to find even more Schick coupons! Grab the new printable coupons and head to the CVS to get 4 packs of razors for FREE after coupons!! Schick razors are on sale for $5.99 and we’ve got a few high value coupons to pair in. If you don’t have the store $5 off coupon, they are still a great price at 99¢ a pack.